Purchase a Reynolds Fitness Spa gift voucher for a friend or family member and know that you are giving the gift of health and wellbeing. 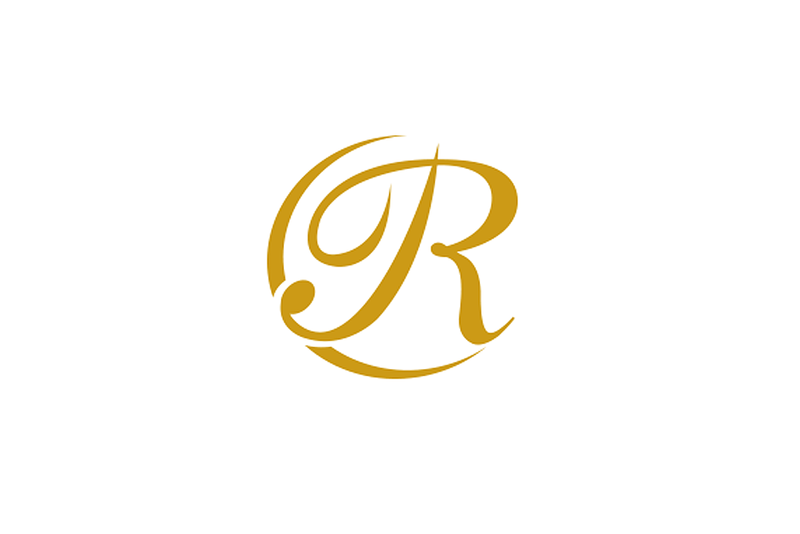 Unless otherwise indicated Reynolds Fitness Spa vouchers are available from as little as £20 and can be redeemed against membership, personal training, spa treatments or products or dining at The Retreat. To find out more or to purchase a gift voucher, pop in to your local Reynolds Fitness Spa or call 01322 522209. Why not give the gift of health and relaxation to a loved one and purchase a membership for three or twelve months. This gift really is priceless! Upgrade to treat and tone – Why not upgrade their membership to include treatments each month, not only will they look good they will be less stressed and relaxed all year! This really is the gift that keeps on giving. Upgrade to include the dining club – Spoil your partner all year with menu tasting sessions, special events, priority booking and champagne on their birthday. To find out more, check out our membership packages. What better way to relax than by indulging in a little luxury treatment from our team of spa and beauty therapists? We offer a full range of massages, facials and spa days that are ideal for both men and women. Why not treat yourself to one of our luxury products? Get the most out of your time at the gym with personal training. These one-to-one sessions with our highly qualified and experienced trainers are designed to help you get the most out of your training regime – whatever your individual goals. We start with an initial assessment, which gives our trainers the time to discuss and understand your fitness aims, before creating a bespoke training plan that will help you realise your full potential. With regular analysis of your progress we’ll also ensure you get the most out of your time – both in and out of the gym. To find out more about personal training, visit your local Reynolds Fitness Spa or call us on 01322 522209.